Dr. Joel Fuhrman M.D. – nutrition expert. Joel Fuhrman M.D. is a board-certified family physician specializing in nutrition. He is a nutritional researcher specializing in preventing and reversing disease through nutrition. He is a best-selling author of ten books on nutrition, including six New York Times best-sellers: Fast Food Genocide, Eat to Live, The Eat to Live Cookbook, Super Immunity, The End of Diabetes, The End of Dieting and The End of Heart Disease. 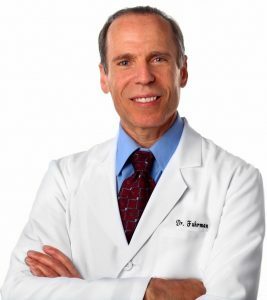 To learn more about Dr. Fuhrman, his books, supplements, and wellness center you can visit www.drfuhrman.com.